What is High Frame Rate? 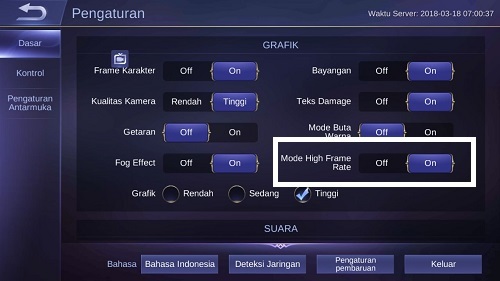 High frame is the highest mobile legends graphic setting which is not all HP capable and able to manage the graphics settings to that mode. With High Frame rate settings, the Mobile legends look both Hero and in gameplay would be great. The details are more pleasant in the eyes comfortable, away from the word broken unless your connection is problematic, and when you activate the High Frame rate mode, the Fps you get will be able to reach 60 Fps. If compared to the previous which only up to 30 Fps, at 60 Fps Graph in the show in Mobile Legends make your eyes spoiled and you will be more excited in playing. Then how do I enable it? here we will hack our Hp spec with 1 Tool and 1 File only. But before doing a hack to enable High Frame Rate there are some requirements that you must meet. 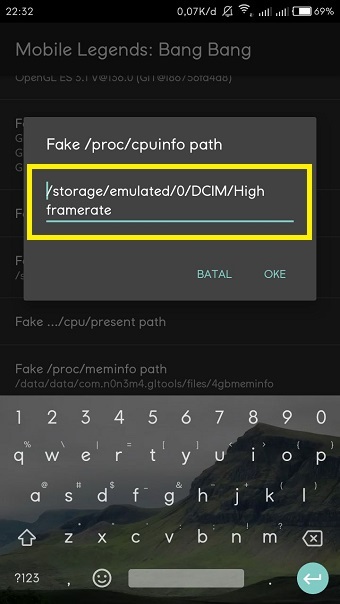 GLTOols XDA is a popular GPU and CPU Hack tool among Oprekers, which is able to manipulate HP CPU and GPU specifications very easily. 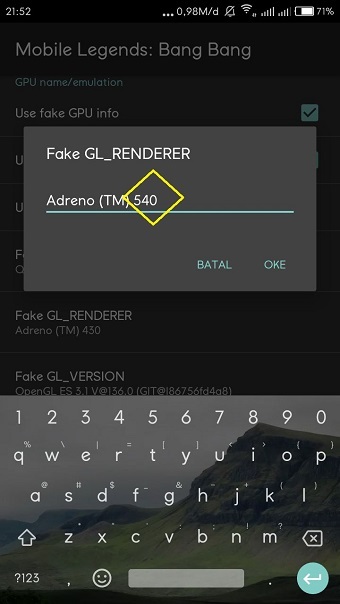 The difference between ordinary GLtools and XDA is that if you downloaded GLtools on your playstore you will not be able to use them before buying the GLtools app from playstore. 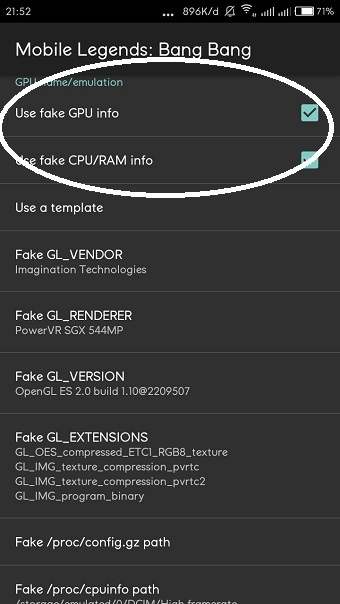 If you are forced to download from playstore and use it but do not buy it, when you open GLtools from playstore, the GLtools app will automatically detect if you have to buy the GLtools application first or you can download GLtools from other sites for applying without purchase, you must turn off your cellular or Wifi data before using. If not, then when you open GLtools it will automatically popup for those requiring you to buy GLtools first before using. But for GLTOols XDA you can use anytime very easily and you do not need to turn off your cellular data or wifi you. You need not be afraid when using GLtoolXDA will be detected pirated automatically. 2. High Framerate Link file at here . after downloading this file, move it to internal memory and make sure you do not delete. place it in a folder you can easily remember. This file is a collection of scripts that become libraries of your cpu readings that will be synced to GLtools which afterwards, the data from this file in the form of scripts will be converted into the HP GLTOols specification. 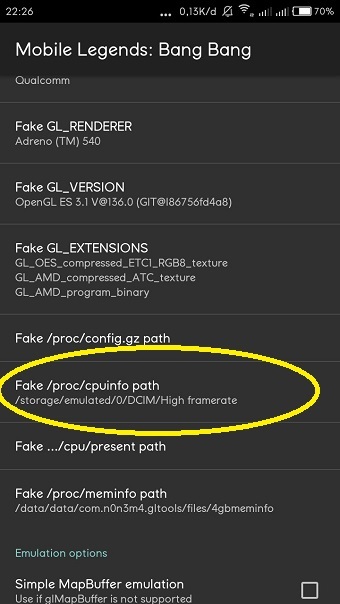 This file becomes the reference of GLtools to hack your smartphone specs so that it is qualified to enable High framerate feature in Mobile legends. 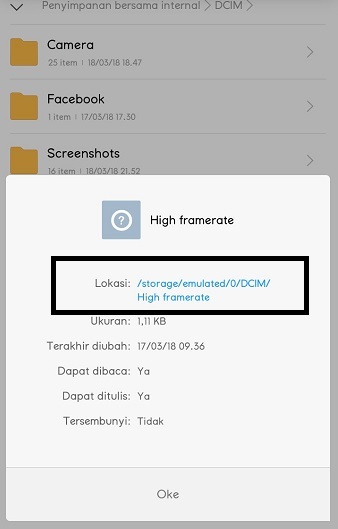 Without this file, you will not be able to activate High Mobile legends feature even if you have already tinkering with GLtools as your knowledge, this can be sure because before daring to write this article I have tried repeatedly with various rom and trick setting with GLtools still feature High framerate does not show up on my Hp. 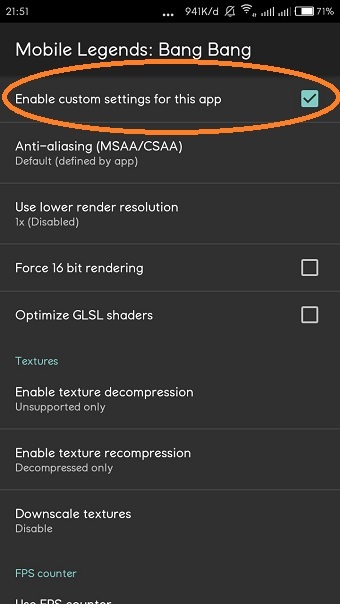 After you download GLTools XDA, immediately Install on your phone. If there is a Root Access request, then Allow GLtools to obtain super user privileges. Then you will have to install GLtools via Direct or via TWRP, if your phone has already installed TWRP Install GLtools via TWRP to finish by going to TWRP – Select Install menu – then find the Install_GL_Tools File – Then swipe to Install – then reboot your Hp. 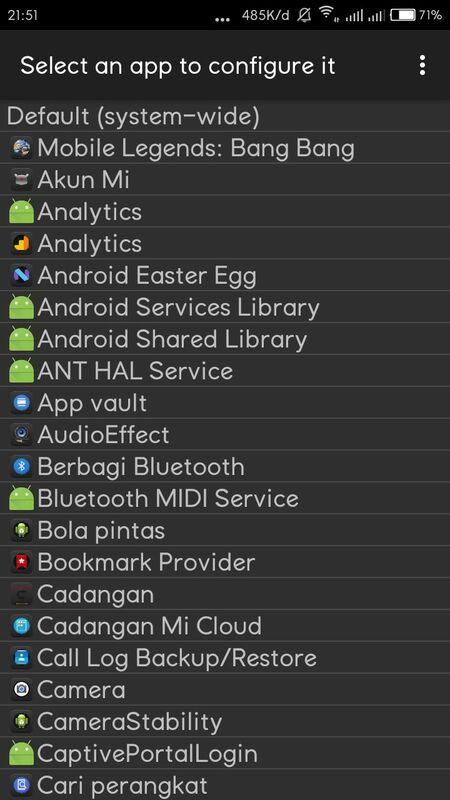 The usual Install_GLtools file is with Uninstall because if you ever Uninstall GLtools, you also need to Uninstall GLTools via TWRP as well. if you have done that step. Watch the following tutorial with Jelly and Focus, I am not responsible for what happens to your smartphone if in this trick you run the wrong step or is correct but your smartphone is damaged, error and so on. 1. Open GLtools that you have installed. 2. Select Mobile Legends App. 10. Exit GLTool and play Mobile Legends. 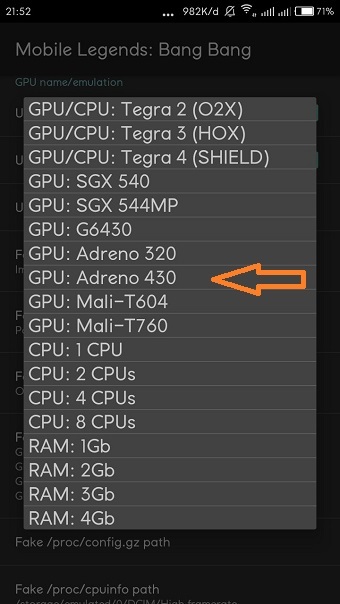 You can choose a template other than Andreno 430, from top to bottom and then repeat steps to copy the details of the location of the Highframerate file you downloaded. Before you do the Tutorial above, I remind you that I am not responsible for what the risks of the tutorial above, because it is also the same only Hack your HP capabilities, which is not necessarily qualified to enable High Framerate mode, but after I use, there is no obstacle what – what happened on my smartphone, smooth even more the better when the WAR because it is no longer a broken – broken apart Graph be better. Just Info, if you follow the Top player, they play when they must activate this mode Highframerate because they have a smartphone that qualified and indeed High Framerate is very comfortable in the eyes of mobile player legends. not only that, you can play your favorite Hero with a better animation, smooth and very – very comfortable in your eyes. only this can lead to things that are not in want to happen in your smartphone.